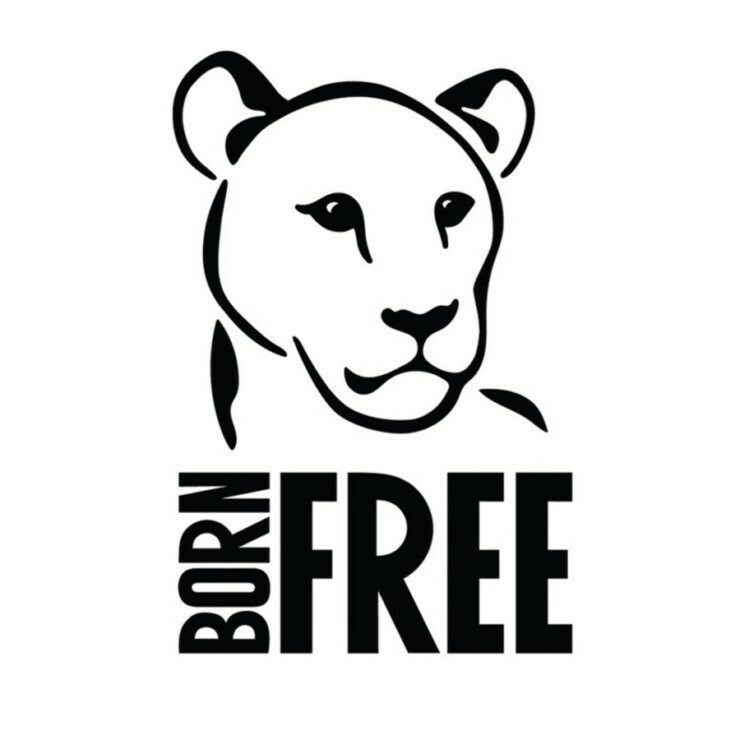 Every year Born Free helps hundreds of animals around the world. Born Free Children’s Books re-tell the charity’s real life rescue missions in a wonderful series of books aimed at 9-11 year-olds. The Born Free Foundation is a dynamic international wildlife charity, founded in 1984 by the actors Bill Travers MBE and Virginia McKenna OBE, stars of the iconic film Born Free, and their son, Will Travers OBE, the charity’s President. Born Free takes action worldwide to save lives, stop suffering and protect species in the wild. Born Free never forgets the individual. From small beginnings, the Born Free Foundation has grown into a global force for wildlife. But a personal passion for wild animals and desire for positive change remain at our heart. Described by The Times as ‘Big enough to make a difference, but small enough to care,’ Born Free is not a large anonymous organisation, but a family of like-minded people who share the same goals. Our work to prevent individual animal suffering, protect threatened species and keep wildlife in the wild sets us apart from the rest.